Could you possibly think of a better way to celebrate 100 years of Chevrolet Trucks than by unveiling an all-new and even better Chevy Silverado? Neither could we. 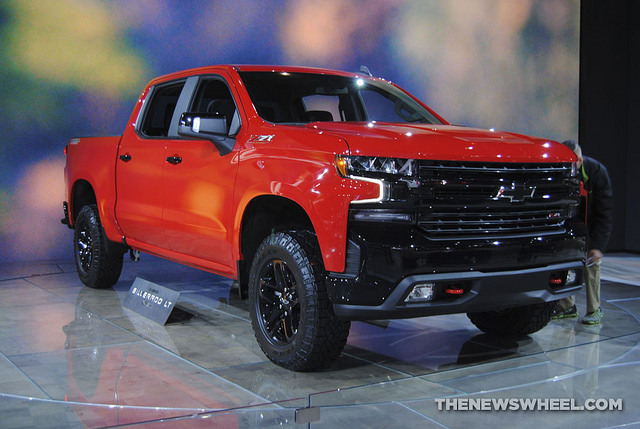 Chevrolet in January unveiled the 2019 Chevrolet Silverado 1500 at the Detroit International Auto Show, and it’s poised to be the best iteration of America’s longest-lasting pickup truck ever built. In addition to a lighter curb weight—450 pounds lighter, to be exact—the Silverado boasts a number of first-in-class, best-in-class, and all-time-best features. With the idea of mass appeal in mind, Chevrolet will be offering the next-generation Silverado in eight trims categorized in three classes. There’s the “High Value” class, which includes the Silverado Work Truck, Silverado Custom, and Silverado Custom Trail Boss. There’s the “High Volume” class, which includes the Silverado LT, Silverado RST, and Silverado LT Trail Boss—the latter two of which are brand-new for 2019. And there’s the “High Feature” class, which includes the opulent LTZ and High Country trims. The new Silverado will also offer the most cargo volume in its class—with up to 63 cubic feet of volume in the short box—as well as an all-new 3.0-liter Duramax® inline-six turbo-diesel expected to best the competition in terms of efficiency and proficiency. 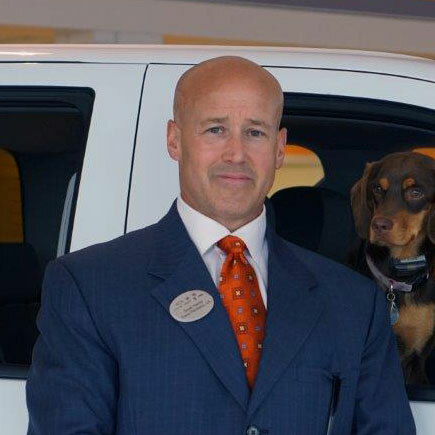 There’s a lot to take in when it comes to the new 2019 Chevrolet Silverado; stop into Bill Harris GM and get the scoop from one of our experts.